. 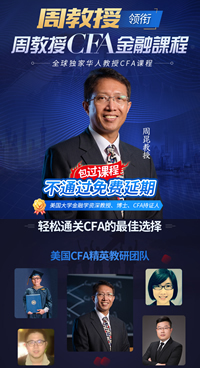 提问关于CFA一级会计中，如何正确理解income from continuing operations? Thank you very much for sharing! Very easy and straight-forward to access.